Although the Chinese and Indians are still very conspicuously above even the best African nationalities, their superiority disappears when the Nigerian and other groups are broken down even further according to their different tribal ethnicities. Groups like the famous Igbo tribe, which has contributed much genetically to the African American blacks, are well known to be high academic achievers within Nigeria. In fact, their performance seems to be at least as high as the “model minority” Chinese and Indians in the UK, as seen when some recent African immigrants are divided into languages spoken at home (which also indicates that these are not multi generational descendants but children of recent immigrants). Africans speaking Luganda and Krio did better than the Chinese students in 2011. 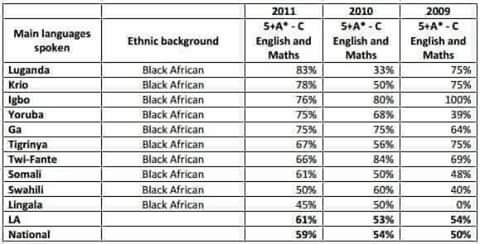 The igbo were even more impressive given their much bigger numbers (and their consistently high performance over the years, gaining a 100 percent pass rate in 2009!). The superior Igbo achievement on GCSEs is not new and has been noted in studies that came before the recent media discovery of African performance. 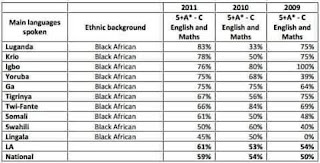 A 2007 report on “case study” model schools in Lambeth also included a rare disclosure of specified Igbo performance (recorded as Igbo in the table below) and it confirms that Igbos have been performing exceptionally well for a long time (5 + A*-C GCSEs). 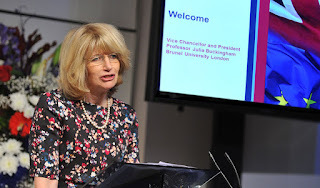 In fact, it is difficult to find a time when they ever performed below British whites. If these Nigerian groups really performed so well under the years in question when the media started catching the news, one would expect some names of their students to be reported in the news among the best performing students in the country. Statistically, if girls outperformed boys and Igbos outperformed other ethnic groups in 2010, one would expect an igbo girl to be among the top performers in the country. 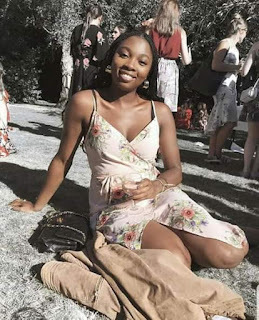 In fact, according to a Daily Mail report on the GCSE results of 2010, the best student in the whole country was indeed a Nigerian girl, Chidera Ota. A check on Nigerian names confirms that she is of Igbo descent. Ota scored 15 A*s, higher than any Chinese, Indian or white student, and higher than any student from prestigious elite schools like Eton College (she was at a state funded selective high school for girls)."